There were many sportsmen and journalists who questioned the absence of Emmanuel Eboué in the Ivorian national team since the end of Can 2012. The former defender of Arsenal explained how he was pushed to the exit. we know a little more about the absence of Emmanuel Eboué within the elephants since the end of Can 2012. The Ivory Coast which had been beaten by Nigeria (1-2) had to abandon the competition at the stadium. quarterfinals. 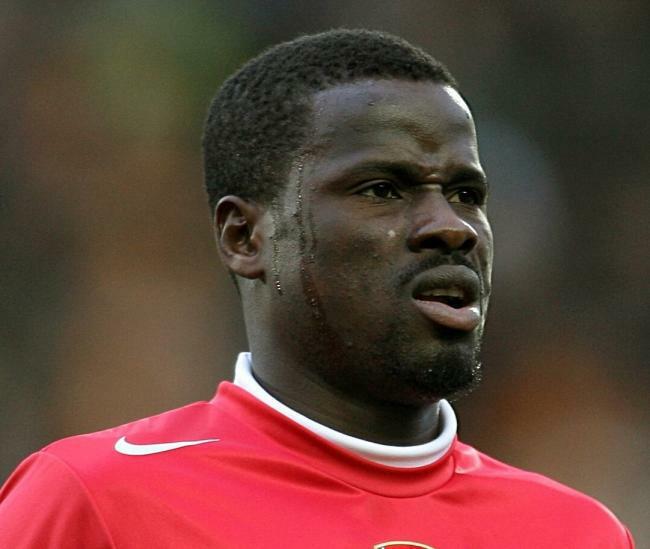 For Emmanuel Eboué, he knew it was his last match. “Personally, I knew that after our elimination by Nigeria (2-1) in the quarter-finals at the CAN 2012, that I would never be called again. At the post-game meeting, Sabri Lamouchi allows me to insult myself to all my teammates protesting that I was the culprit on the second goal of Nigeria saying: ” If I knew, I do not ” did not play. I was going to listen to what I had been told. 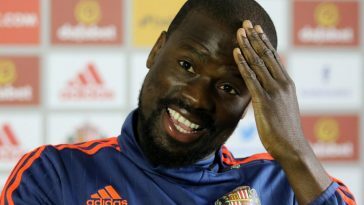 However, I was elected “man of the match” in the company of the late Cheick Tioté, “ said Eboué. Will the former resident of the Mimosifcom Academy get out of other dirty linen from the Ivorian selection during the time he was there?